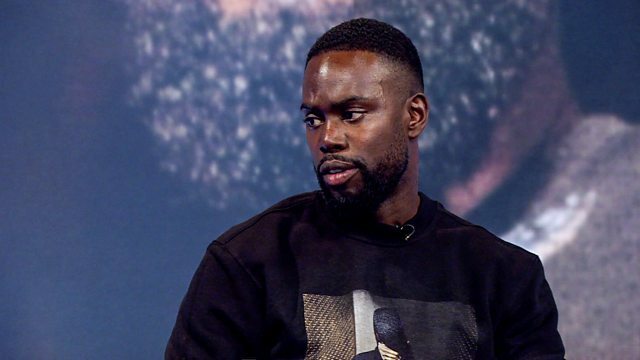 Joanna Gosling talks to grime star Ghetts about issues of colourism and female black identity. There's an exclusive report on shoplifting. Plus the latest on hurricane Florence as it bears down on the US East Coast.